Ashvini is a fourth year undergraduate student at the University of Waterloo in the Science and Business Program. She currently works as a Microbiology Laboratory Assistant in the Mediphage Lab. 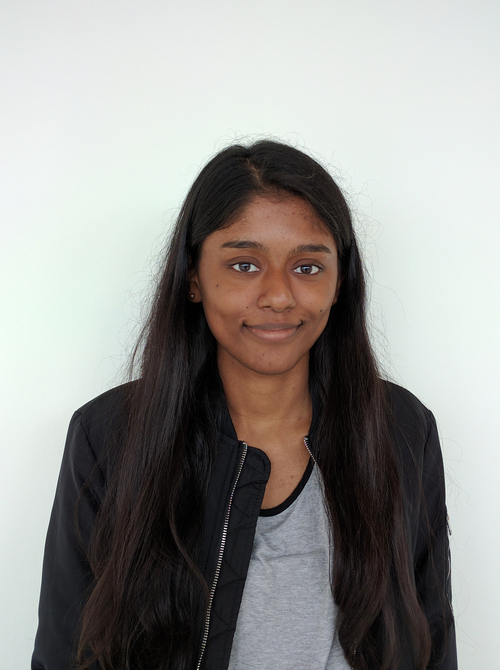 During her time at the lab, Ashvini hopes to enhance her practical knowledge and skills in microbiology and molecular biology. She also looks forward to further developing her research and lab skills for a career in this field.